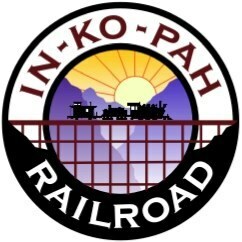 A few time-exposure shots of lighted structures on the In-ko-pah Railroad. The Cliffside Mine has lights, and now there are a couple lighted structures in the town of Dos Manos. Last updated September 18, 2011.